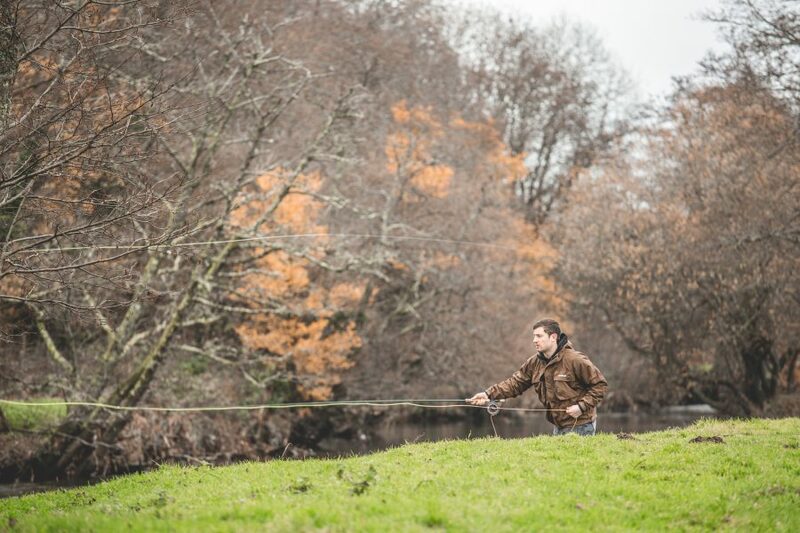 Salmon fishing in December as experienced by Patrick Tillard, writer for Fieldsports magazine. 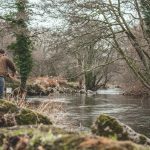 This article paints a wonderful picture of what it’s like to walk the banks of the River Camel at Butterwell Farm and seek out the wild salmon and sea trout that venture our waters here in Cornwall. It felt decidedly odd to be packing the car with rods, reels and salmon flies. 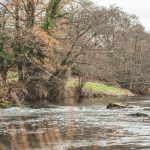 It was December, the mercury barely above freezing, and most anglers across the UK had put thoughts of fresh-run fish to the backs of their mind. This, by all normal accounts, was the time for cartridge bags and shotguns; for hearty shepherd’s pies and pheasant casseroles. However, with Christmas just around the corner, I still had an itch. 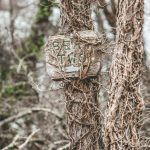 Trips to Scotland through the summer and autumn months of 2017 had proved less than fruitful – to put it lightly – and so on a quiet evening in November I scoured the internet for one last shot at the silver tourist. 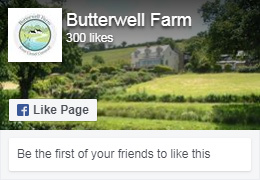 Butterwell Farm has one mile of fishing on the lower Camel, a mile from the estuary, with 18 holding pools yielding a 10-year-average of 54 salmon and grilse and 111 sea trout. 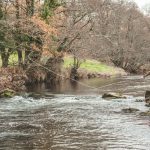 At its best when in spate, salmon generally show on the beat in July (although have been caught as early as May), and continue to come in off the tide through the rest of the season given the right conditions. 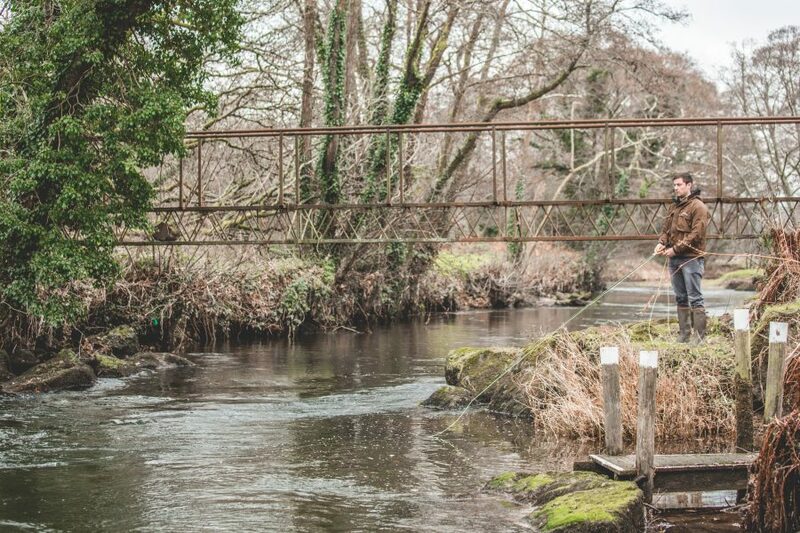 Saying that, it’s not just the salmon that should hog the column inches, as the night sea trout fishing is the stuff of legend. 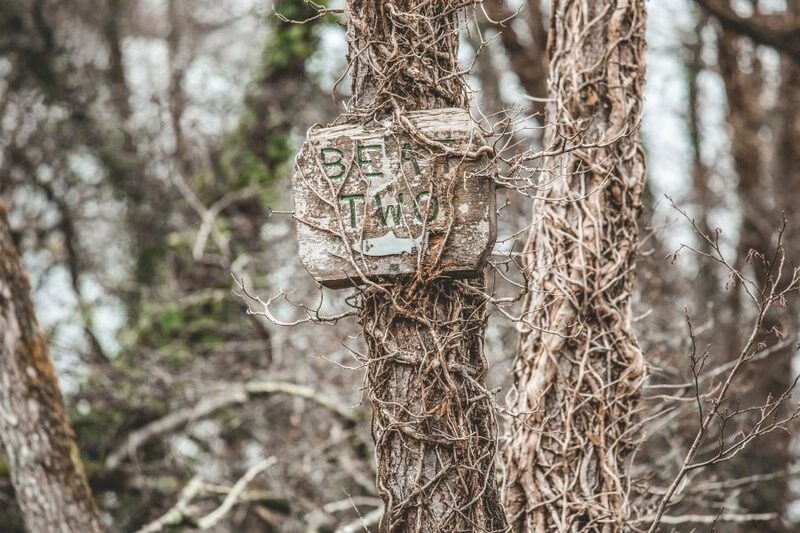 From June through to late September, decent numbers of sea trout can be expected, with a handful of double-figure behemoths hooked every year. This season’s record was a fin-perfect 5-pounder, but there were whispers on the riverbank of a 14-pounder cripplingly lost at the net. 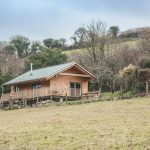 Pulling in beside the Kingfisher Cabin, we got our first glimpse of the river – the wooden cottage is a new build on an isolated vantage point, just 30 metres from the water, with contemporary features and a log burner to warm the winter evenings. Although running extremely low, the draw of the Camel was as clear as the shallow glides visible from the balcony. 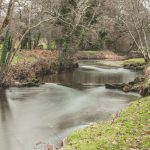 The river is no more than 20 metres wide throughout the Butterwell beat – in sections it shrinks to considerably smaller – with fast heads roiling into deep white-water pockets, smoothing out into transparent, gravel-bottomed tails. As we caught up with owner Sam later that evening, he told us of quiet evenings sat spotting shoals of fish as they cruised up through these thin channels. Stealth, especially in low water conditions, is a necessary art on the Camel. In a hurry, we whipped rod sections together and marched to the head of the beat, high on the thought of hooking into a fresh salmon in December – not a stale, red brute bearing an angry kype and saggy shoulders, but a genuine fresh-off-the-tide, muscle-strapped wild Atlantic salmon. Although numbers running the river had been down through 2017, a couple of the pools screamed with optimism. 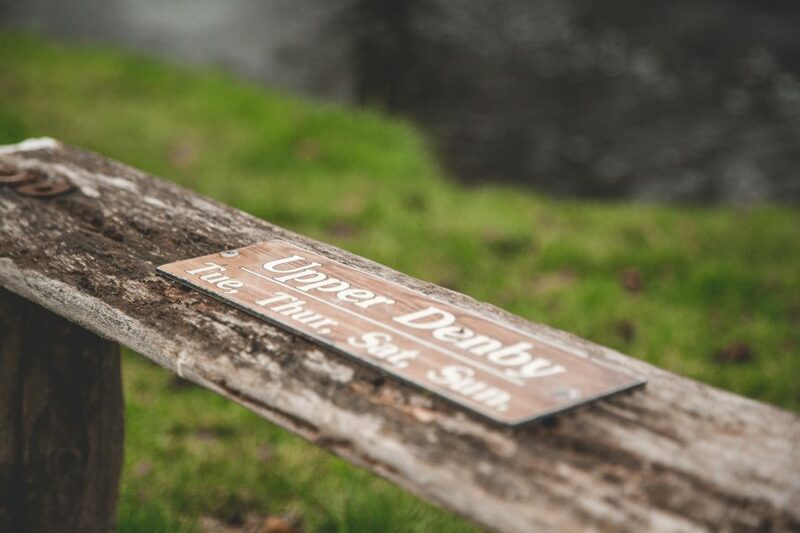 Denby and Devil’s Elbow, in particular, looked like ideal holding spots – it was in the latter of these that the season’s biggest salmon, a 14 pounder, was caught and released. Better still, in 2008 a 25 pounder was taken from this beat. That is a huge fish, be it from the Tweed, Dee, Tyne or a diminutive river in a quaint Cornish valley. 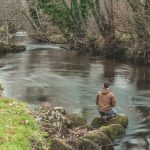 Anticipation hung on every cast, and although in vain, one couldn’t help but let the imagination run wild with how electrifying it would be to hook and play a fish of that size in such an intimate pool. Truth be told, it just felt great to be back on the water. 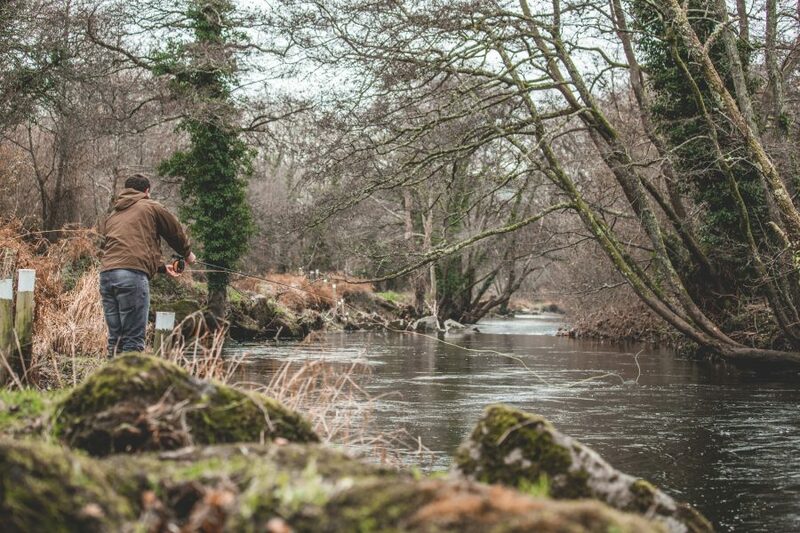 Moving towards the lower reaches of the beat, we bumped into one of the river’s old timers, Mike Laughlin, who has been fishing the river for longer than he can remember. Of the many salmon he has taken from these pools, the highlight was a 21-pounder he caught in 2012. His face lit up as he recalled how the giant fish nearly broke both him and his rod as it tore from bank to bank with the power of a tank. 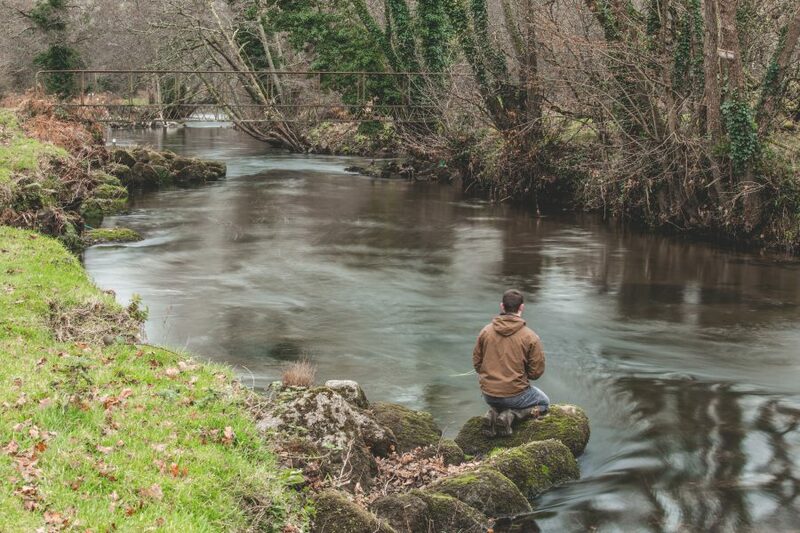 He was, admittedly, less confident today – he had seen the river is all its various mood swings and was not getting a good feeling – but, like many anglers who return to the same water time and time again, just loved being there, fish or no fish. 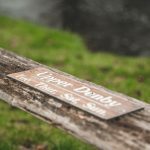 He had seen a few salmon moving through to higher reaches, and suggested we swing a fly through the Stump pool on Beat Two, before wishing us tight lines and heading upstream. 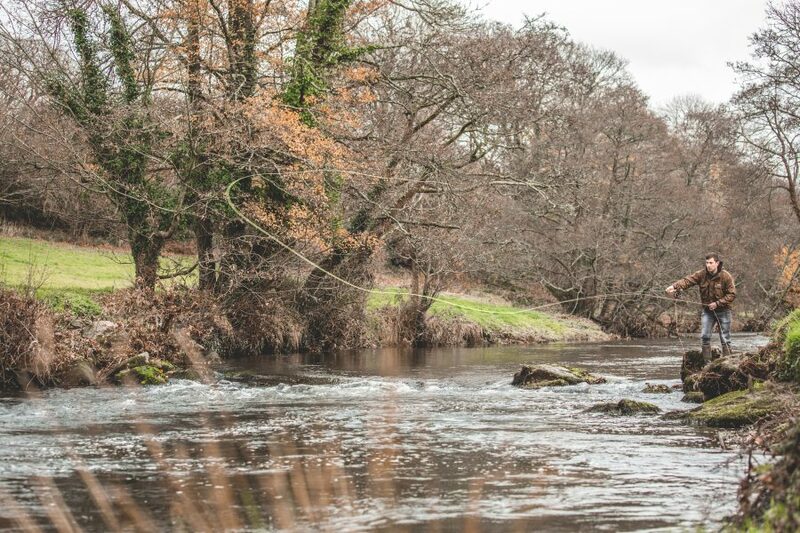 Further downstream the river enters classic beach and oak woodland – it would be a stunning setting for a pheasant drive – and bridges offer vantage points to spy fish below. Here, the flow squeezes through boulder necks no wider than 10 feet, similar to the upper reaches of a Hebridean river – you can sense where the salmon and grilse would stack up when here in numbers, held effortlessly off the edge of the fast, well-oxygenated current. Platforms at the top of several pools allow for decent casting access, and delicate roll casts are required to cover the tails of the more enclosed sections. 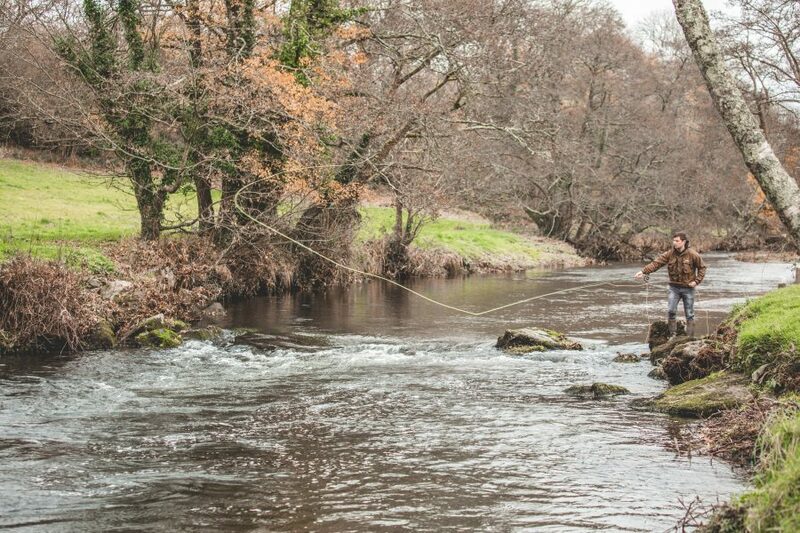 The fly worked beautifully through the likes of Otter Run and Imperial, with a few lively brownies throwing themselves at our patterns. The salmon, however, remained elusive. With the short winter’s day drawing in, we retired to the cabin; the silhouette of a grey heron sailed gracefully overhead and the distant echo of wildfowlers’ gunshots rung through the valley. We awoke to the glorious sound of rain bouncing off the roof tiles – it wasn’t enough to dramatically change the height of the river (typically, that arrived as we pulled away from Butterwell to drive home), but it brought renewed optimism. We headed straight to Beat Two, heeding Mike Laughlin’s advice. My companion Ed dropped into Slump, inching to the head of the pool on his hands and knees to keep a low profile, while I continued downstream to Vixens. 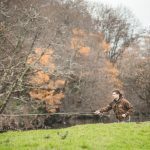 I make a point now to never be out of earshot of the person I’m fishing with – such is the dire situation of salmon fishing in the UK, each fish caught is to be truly treasured and absorbed. Whether I am catching it or watching someone else experience that joy makes no difference – I just want to be there when that great moment occurs. Who knows how long we’ll still have this pleasure. And just as well I did. 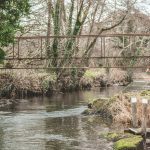 Much of the 40-acre estate is designated as An Area of Outstanding Natural Beauty (AONB) and classified as a Site of Specific Scientific Interest (SSSI), with otters and kingfishers sharing the river with the salmon and sea trout. 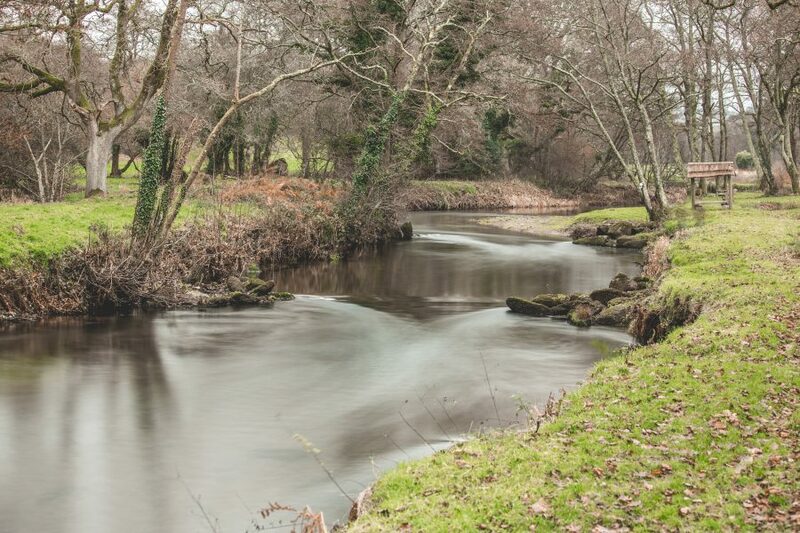 Gregariously run by Sam and Rachel d’Avigdor-Hamilton, Butterwell is a great base from which to explore Cornwall, or, given that Butterwell shares a riverbank with Camel Valley vineyard, to try some award-winning English wine. 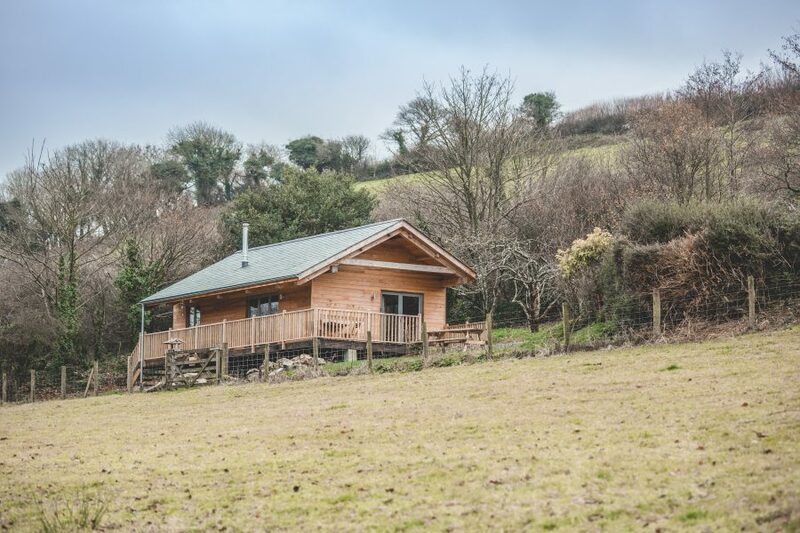 In addition to Kingfisher Cabin, which sleeps two people, there are three other cottages to choose from, accommodating up to six people. Fishing prices range from £30-£40 per day, with four rods available.